Afristar has vast experience implementing community programs, in both rural and urban contexts, as well as in the design and delivery of trainings. 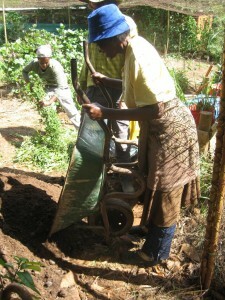 Past projects have included: permaculture design, permaculture land applications, development of demonstration sites, development of community gardens, medicinal gardens, and greening programs. Afristar believes no development intervention will be effective without proper engagement with local communities in terms of skills building and developing ownership. Asset Based Community Development, Participatory Analysis for Community Action and Holistic Goal Formation are some of the workshops Afristar offers for assessing project sites and getting necessary input, direction and participation from beneficiaries. 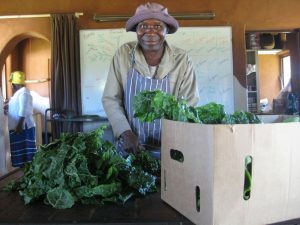 as well as modules in practical application of permaculture and sustainable land management skills – such as Building Ferrocement Water Tanks and Compost Toilets.